The YWCA is the oldest and largest multicultural women’s organization in the world. Across the globe, we have more than 25 million members in 122 countries, including 2 million members in 300 local associations in the United States. 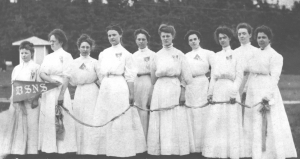 The YWCA of Bellingham was founded in 1907. 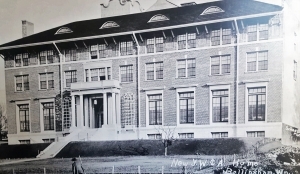 The Larrabee family built the current North Forest YWCA in 1915. 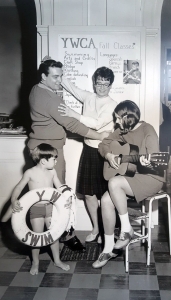 The YWCA has provided safe, affordable housing to women, recreation and health opportunities as well as specialized education and training, leadership development and other services to generations of women and their families. Through programs, services and advocacy, the agency addresses issues of housing, basic needs, health and safety, education, discrimination and racial justice. The YWCA coordinates and cooperates with other community service providers to ensure effective use of resources and to anticipate and respond to change.